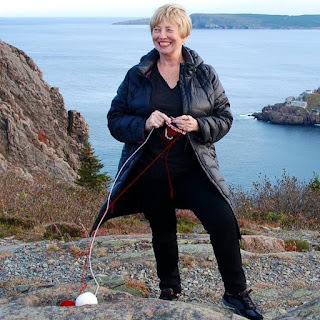 ICH Blog: A Brief History of Knitting in Canada Podcast, with "Shirl the Purl"
A Brief History of Knitting in Canada Podcast, with "Shirl the Purl"
Shirley Scott, or “Shirl the Purl”, is a handknitter with a special love for history. A librarian by profession, Shirl wrote a book about the history of knitting in Canada called Canada Knits: Craft and Comfort in a Northern Land. Originally from New Brunswick, Shirl has made her home in Newfoundland for the past ten years. Why did she move here? A taste for penitential exile is one possible explanation. Her love of history, hand knitting, and North Atlantic culture is perhaps a better one. In Newfoundland she has found shared interests, deep friendships, and much food for the soul. 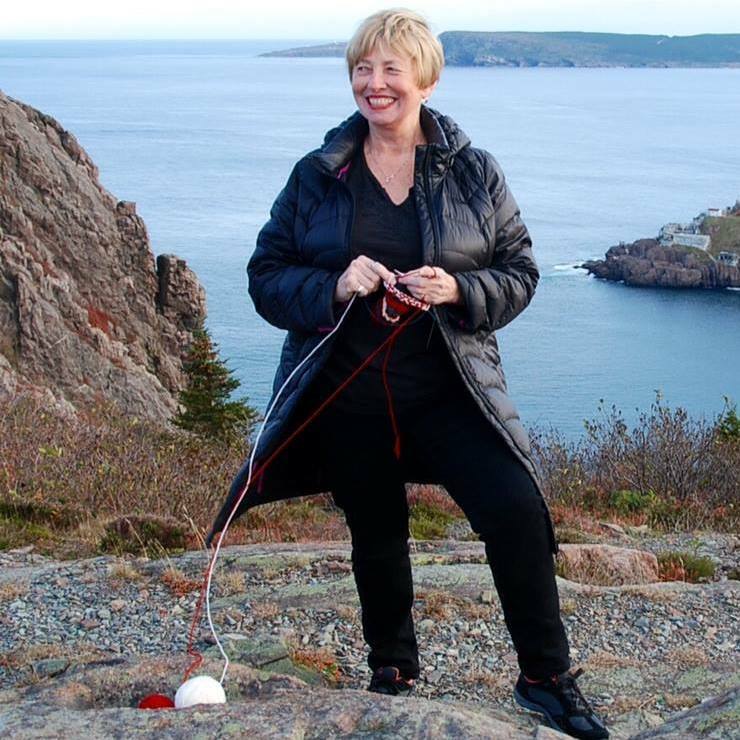 Shirley talks about how she learned to knit, the history of knitting in Canada, her time researching for her book, and Newfoundland trigger mitts.